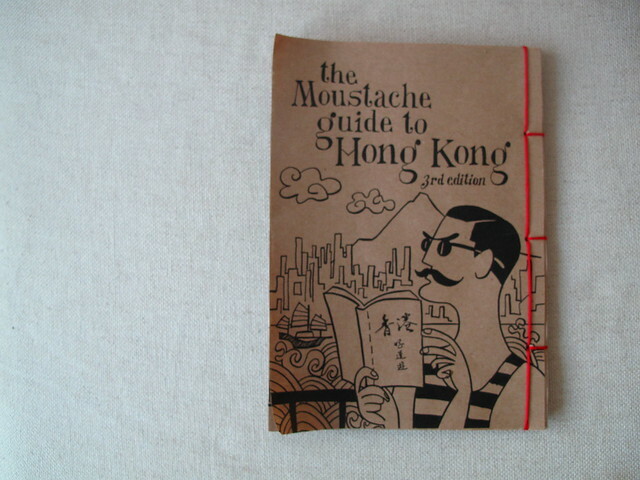 I had relied on the PDF version of this guide when I first moved to Hong Kong a year and a half ago. 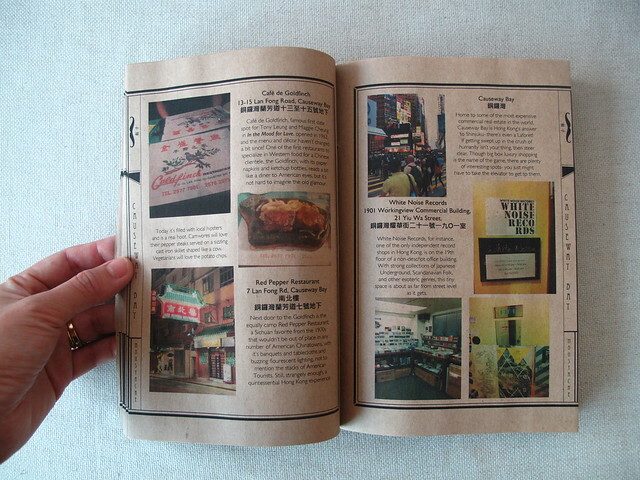 It was the perfect introduction to Hong Kong, with bite-sized anecdotes of charming little places to check out that makes for a good read even if one is not heading out to explore at all. 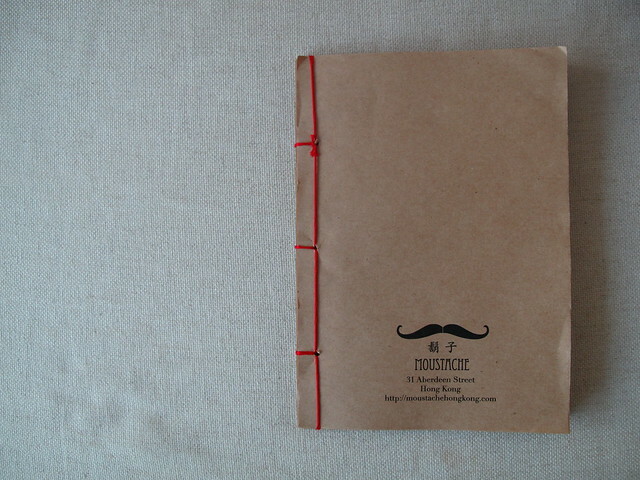 Was lucky to pop by Moustache last Saturday with J who needed to get a new suit made. 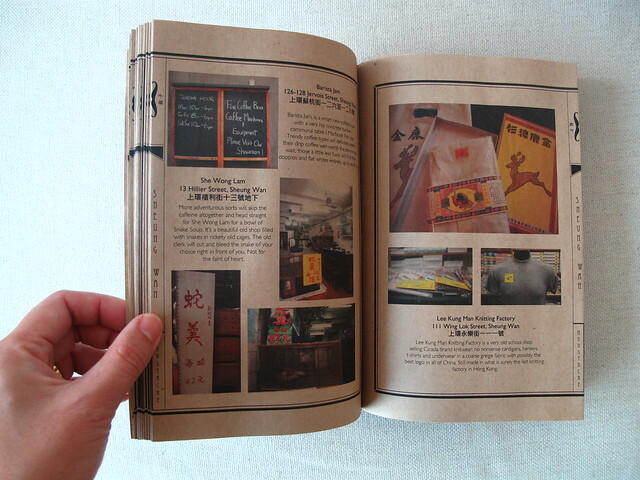 Pick up your copy (HKD 100) at Moustache before it runs out ! Alex – It is, much handier ! Happy holidays to you and Ellis ! Oh, want! Do they ship overseas? notabilia – I might go with J to the shop next week for his suit. I’ll get one for you then. Oh, that would be fantastic. I’ll happily PayPal you the cost. notabilia – Don’t worry about it. Let’s see if I can lay my hands on one first.